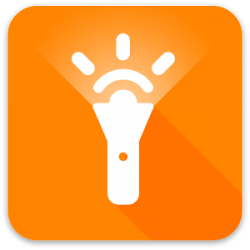 ASUS Flashlight – the super simple app that turns your phone\’s LED flash into a super bright flashlight that you control with a tap! With a simple and easy-to-use interface, ASUS Flashlight provides 3 lighting modes using your camera\’s LED light. It also includes an adjustable screen light that you can easily customize. * Get first dibs on ZenUI\’s upcoming versions by joining our beta-testing site!